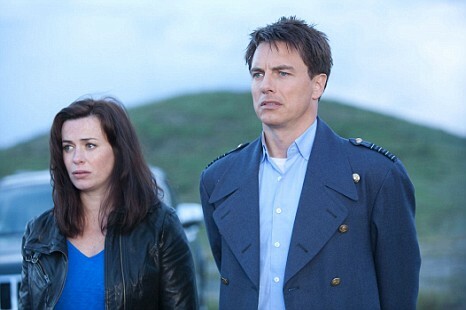 I’m a big fan of the Dr. Whoniverse and spin-off Torchwood is a fun, if adult oriented, ride. Good news with Torchwood is better than bad news, I guess! This entry was posted in sci fi, TV Show. Bookmark the permalink.